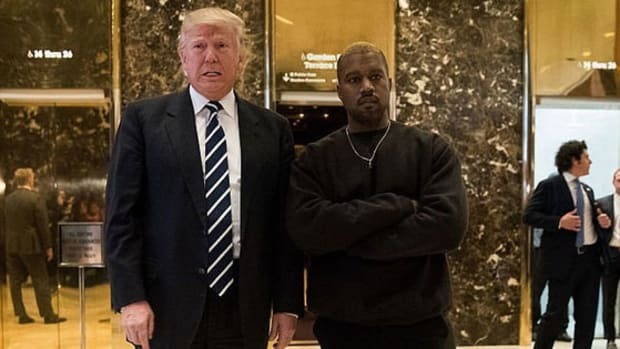 Fresh off a recent bout with his storied mental health issues, Kanye West’s first highly publicized re-entrance into the public eye caused just as much concern for many as his recent hospitalization: Kanye met with President-elect Donald Trump. 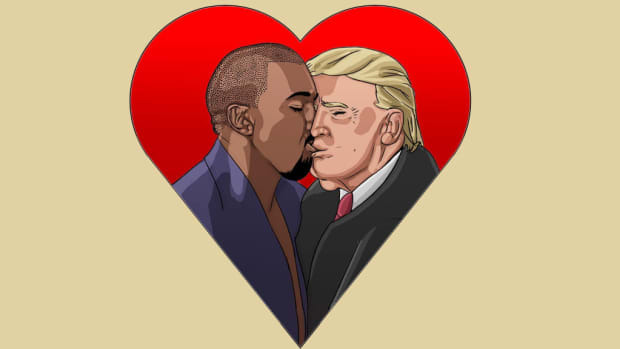 Considering Kanye’s vocal support of Trump preceded his hospitalization, many who initially dismissed the comments as the half-opinion of a manic ‘Ye were shocked to see him meet with Trump earlier today, and as soon as those two walked out of the elevator at Trump Tower, they essentially melded into one super-hated, blonde-haired being. I’ll admit, the scene did cause some guttural concern in my own mind, but after giving it a moment’s thought, this could actually be a good thing. (Yes, I did that crazy thing where I think about both the negatives and the positives). Given that context, we have to at least consider the possibility that some good could come from this meeting. Let me get one thing clear real quick: I do not in any way subscribe to the right-fueled notion of “ah, just give him a chance” that surrounds Donald Trump. The potential for social regression and a rise in vocal intolerance during his presidency is a near-guarantee, and most of the fear surrounding his impending rule is more than well-founded, especially for women and minorities. That being said, I&apos;d also like to think that I’m somewhat immune to the types of knee-jerk reactions that I believe are purposefully elicited by the powers that be in an attempt to keep us emotional, unreasonable and divided. 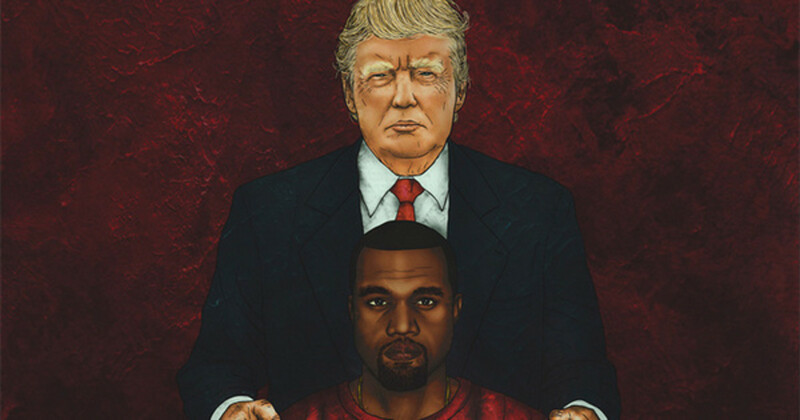 Kanye West may not be the first choice for ambassador to represent the black community when bringing issues to Trump, but that doesn’t mean anyone should immediately assume that he’s incapable of developing a valuable rapport with a president who desperately needs to understand these issues. After all, as Justin Charity at The Ringerpointed out earlier today, they&apos;ve shared the same playbook for years. 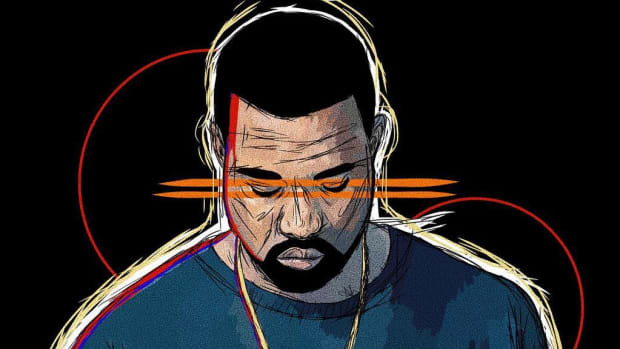 As much of a divisive character as Kanye has become in the public eye, his content and charitable work have always showcased his socially conscious side that’s increasingly ignored in favor of his allegedly bipolar-fueled antics. The man cares, and given the circumstances, I think that’s criteria enough to at least give him a moment and see what could possibly come from it. In an Instagram post, The Roots’ Questlove recently presented a powerful image of James Brown meeting with president Richard Nixon in 1972, which I found to be perfectly relevant. 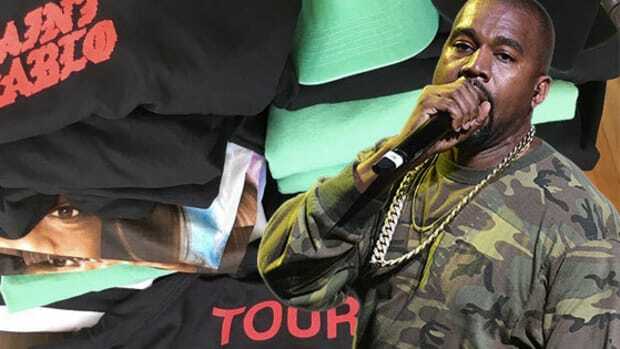 Similar to Kanye West, Brown’s music inspired black pride and urban unity, but also appealed to the masses, placing him in the unique position of being a de facto spokesperson for African American issues at the same time as being a pop icon. 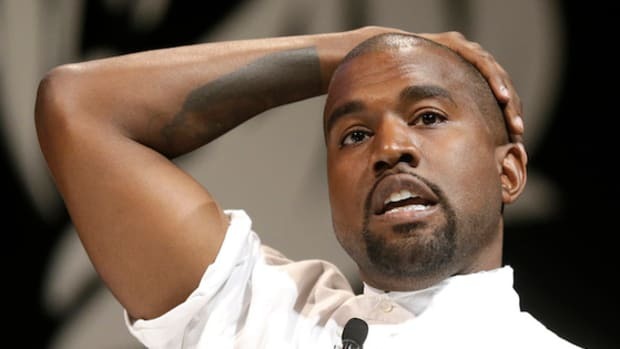 At the end of the day, Kanye West is his own man—just like James Brown was in &apos;72—and has never shied away from being heavily involved in the things he believes in. 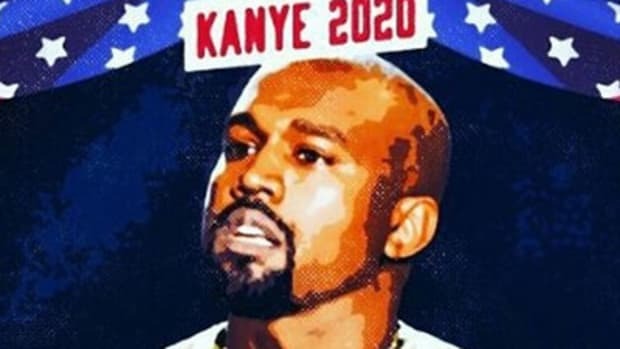 Just because it’s Kanye doesn’t mean he can’t affect change. 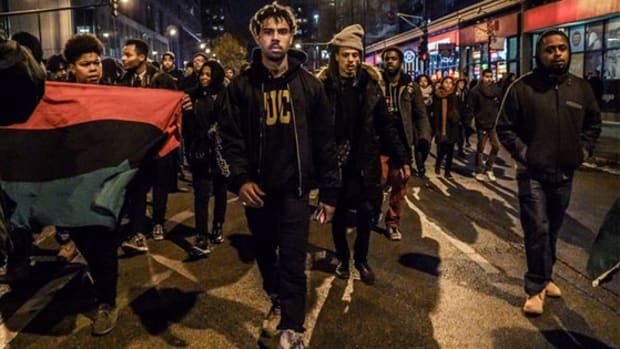 What if it was Common walking into Trump Tower? Would the reactions be as nasty and hateful? While I’m a part of the vast population of this country that believes a Trump presidency will be a garbage fire, I also think it’s better to think logically and plan strategically than to completely shut down and eschew the possibility of any good coming from the next (hopefully only) four years. In other words, I’m trying really hard to see the big picture and not lose focus of the sociopolitical goals we&apos;ve become so accustomed to during Obama’s two terms. I’m hoping that Kanye West is doing the same thing. 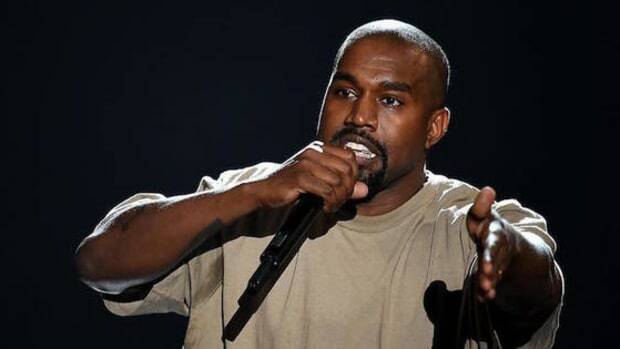 But, but but... the Chicago-raised emcee performs hip-hop, a genre birthed in New York City.